We welcome you to the office of Dr. Neeru Sharma. When you visit our Hilliard dental office, your smile is our top priority. Dr. Sharma and her entire team are dedicated to providing you with the personalized, quality dental care that you deserve. We provide quality comprehensive care using advanced technology to diagnose and treat oral health issues with an emphasis on prevention and minimal intervention. With Dr. Sharma's advanced knowledge, extensive training in laboratory procedures, broad understanding of the dental materials, latest technology and techniques, she can create beautiful, natural-looking and healthy smiles for you. 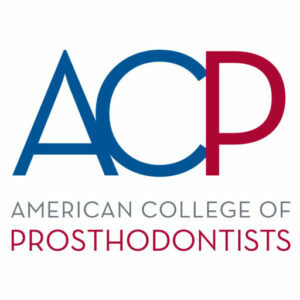 Part of our commitment to serving our patients includes care and commitment, honesty and affordability, easy access to dental care and information, comprehensive dental care in one location, comfort, personalized services, providing information and options that can help them to make more informed decisions about their oral health needs in a comfortable and friendly atmosphere. You'll be happy you chose us for your dental needs! Hilliard, Ohio Dentist, Dr. Neeru Sharma is dedicated to advanced dentistry such as Exams, Teeth Whitening, Veneers and more.